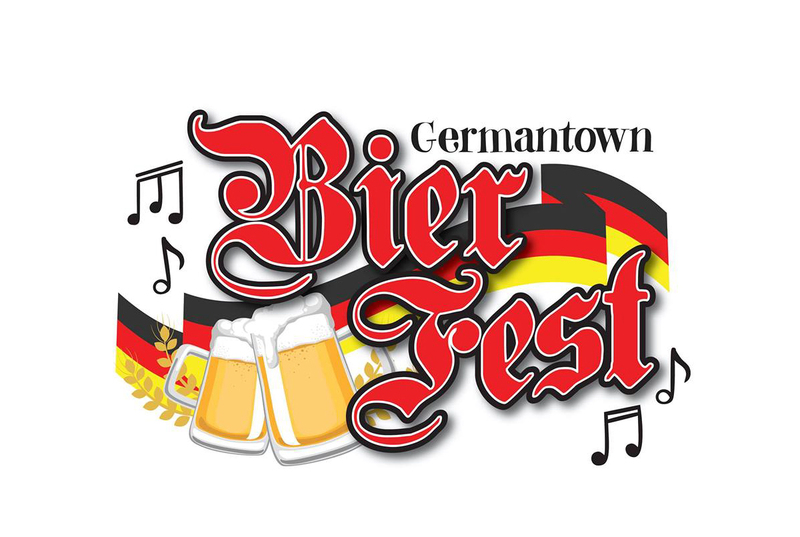 Join us on August 18th at 4pm in the village of Germantown for the upcoming Bier Fest. All ticket sales from the festival will benefit the Park Improvement Project Addition Fund. Also, attendees have the option to be entered into a cash raffle and earn up to $10,000. There will be lawn mower races, live music, games, rides, food, and beverages. This is a can’t miss event, and we would love to see you there. For more information, please visit https://www.facebook.com/events/433953337113123/ .